Looking for great deals on Exhaust & Emission parts and accessories? You’ve come to the right place! On JustParts.com you can buy aftermarket, replacement and used parts for cars and trucks including Brackets, Flanges and Hangers, Exhaust & Tail Pipes, Exhaust Manifolds & Headers, Mufflers & Resonators. Using Just Parts you will search through millions of auto parts stores, recycling and salvage yards, aftermarket stores and oem's across the internet to find the best deals on Exhaust & Emission parts. Enter the parts or accessories you're looking for in the box below then click search. 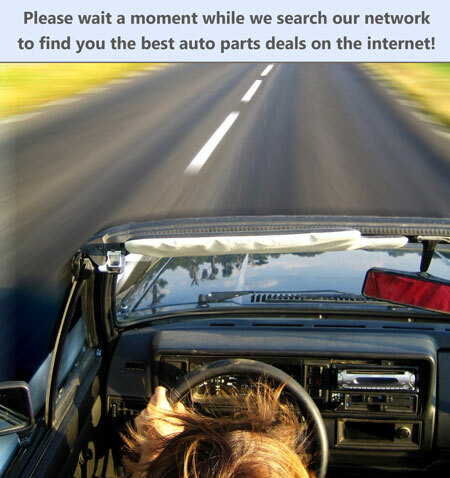 We'll search through millions of stores to find you the best deals for the parts you need.